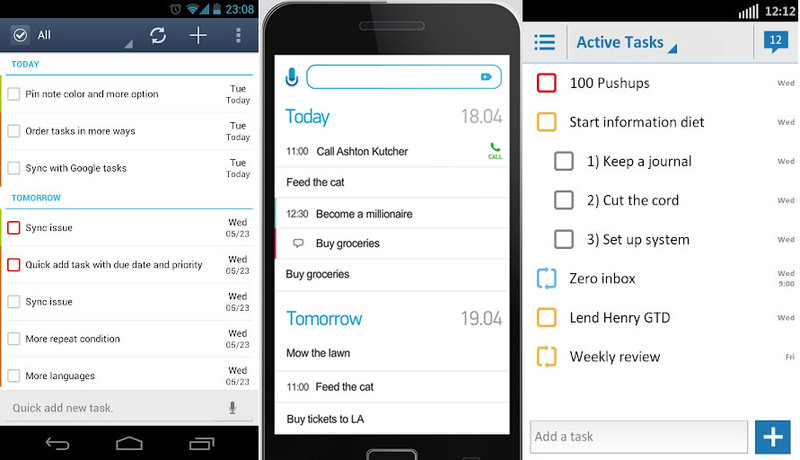 In terms of business apps, I believe task management to be the most useful category for mobile devices. The ability to add to-do’s and mark things done in the field are vital when trying to stay on top of things. 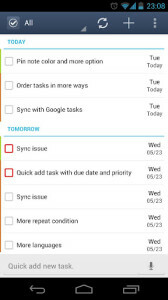 So I’ll be listing the top 3 task management or to-do list apps for Android devices. Now, this is my own personal opinion and I’m sure there will be some out there who think I’m crazy…but oh well…write about the apps you like on your blog. 🙂 Also, I’ll be doing a detailed review for each of these apps this week. So be on the lookout. 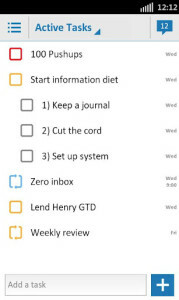 GTasks is a simple yet efficient app which syncs with Google Tasks or you can run it in offline mode. There is a nice account selector which lets you switch between multiple google accounts and offline mode. Handy if you want to add a business task for your business account and a personal task for your personal account. Check it out in the Google Play Store. This would be on the top of a lot of people’s list. It’s a great app with tons of features. A nice feature is the ability to group your tasks in lists. There are several built in lists but you have the ability to add your own lists. 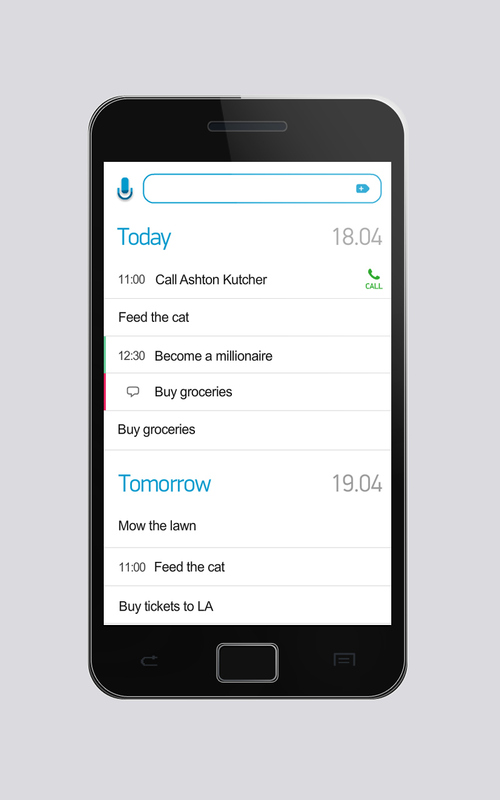 The sharing feature makes it easy to divide your tasks with your friends…why not share the fun. Astrid on the Google Play Store. Any.Do is my first choice for several reasons but the one feature that I just love is the missed call reminders. If I miss a call, Any.Do pops up and gives me the option to call them back now, call them back later, or ignore it. 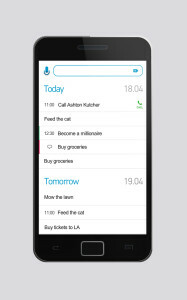 Call back later adds a task in your to do list which will dial the number when selected. 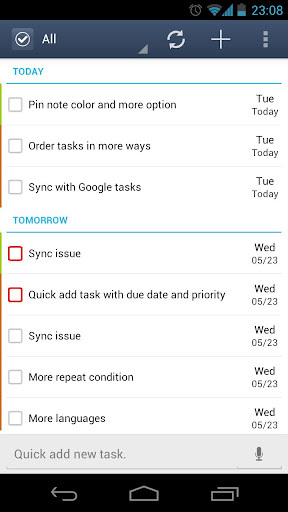 The integration with Google Tasks is not quite as well done as GTasks, but it is sufficient. Also the UI is just great. It looks very clean and uncluttered. Many other features which I’ll go over in my detailed review later this week. Any.Do in the Google Play Store.